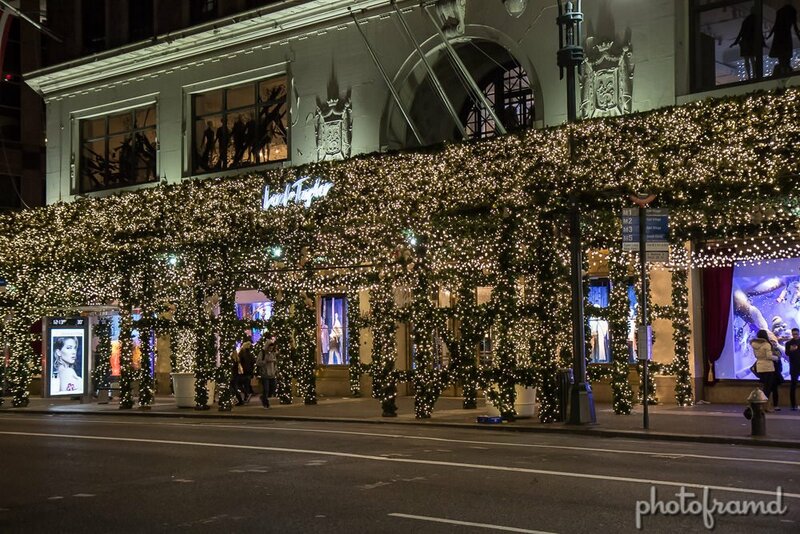 Lord & Taylor’s 2016 holiday windows theme is the “Enchanted Forest.” Each of the five windows portrays a scene from a winter wonderland under a 350-square-feet LED canopy. Lord & Taylor’s displays have been may favorite for years. 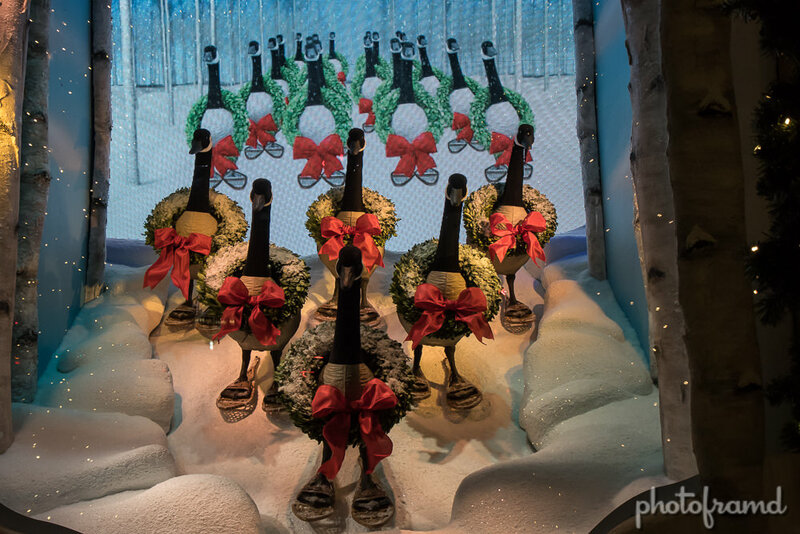 Their windows are charming and full of holiday spirit.